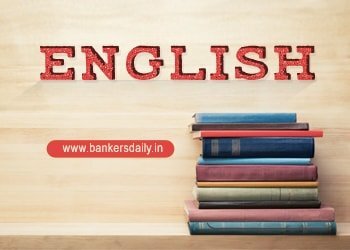 Hope , Your preparation for SBI Clerk & PO exam 2018 is good . 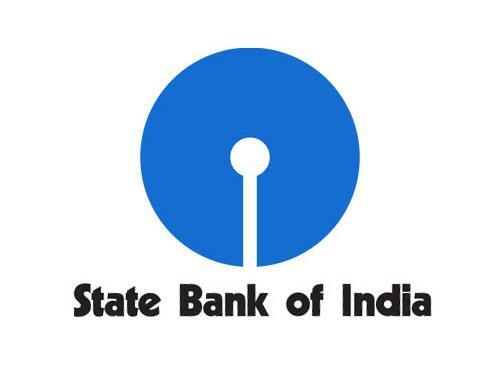 Since SBI Clerk & PO exam is a Two level exam which will be conducted in an online mode, Competition will be higher for this SBI Clerk & PO Exam and the most important thing , Current affairs section will be in this exam. So aspirants have to concentrate in Four sections namely Aptitude, Reasoning, English, Current Affairs. Q.1) Find the literate male in village D? Q.2) Find the total number of Males in all villages together? Q.3) If 10% of literate females increased every year, then how many literate females in village C in after one year? Q.4) What is the ratio of the illiterate people in village E to literate female in village A? Q.5) What is the difference between the total number of literate female to total number of literate male? D 6 – 10) Study the following information carefully and answer the following questions. The following pie chart shows percentage of students in 6 different institutes. The line graph shows number of boys in six different institutes. Q.6) What is the total number of girls studying in institutes A, B and C together? Q.7) Number of girls in institute F is what percentage of the total number of students studying in institute F? Q.8) What is the ratio between the total number of Girls in institutes E and F together and the total number of boys in institutes C and D together? Q.9) What is the difference between the total number of students in institutes A, B and C together and the total number of students in institutes D, E and F together? Q.10) Number of girls in institute C is what percentage more/less than the number of girls in institute D? It’s correct. Please check it again.